If your child is experiencing learning problems, then it is possible that it might be time to talk to an experienced eye doctor. Most teachers and parents assume that a child is struggling in school due to learning disabilities and other issues. They don’t often think about the way the child’s vision might be impacting the learning experience. Does the child have a harder time completing schoolwork compared to other responsibilities? Have you heard the child complain about blurred vision? How often does the child rub their eyes or squint during the day? Does the child avoid reading independently? Does the child ask the parent to read out loud instead of spending time alone with the book? How often does the child have a headache? Can the child respond verbally, but has a hard time with written answers? Does the child have a short attention span in school? 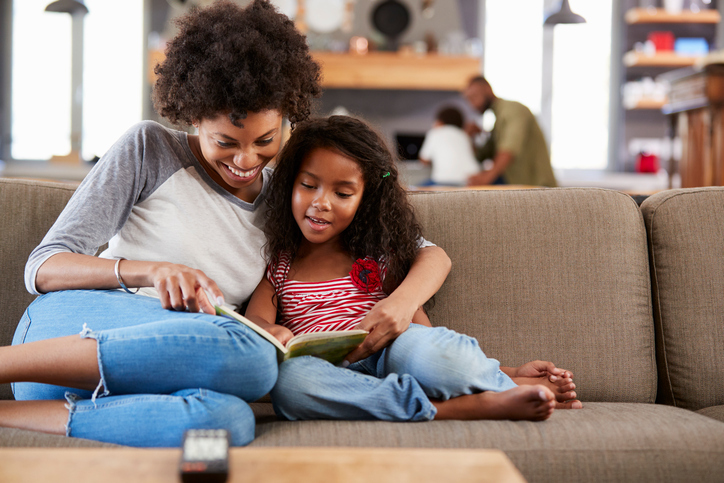 Have you noticed excessive head movements when the child is reading? Is it necessary for the child to keep a finger on the page while reading? Is it common for the child to lose their place or skip lines frequently while reading? Is there a discrepancy with the child’s grades and scores on the standardized tests? These questions are designed to help you see potential issues that might indicate a vision problem. As a parent, the best thing that you can do is maintain regular eye exams for your children. If you have noticed any of the symptoms mentioned above, then you should talk to the eye doctor about your concerns. It is important that you schedule an appointment with a doctor who offers Vision Therapy. This treatment method can be a good way to help the child overcome common vision problems and improve their performance in school. For more information about vision treatments to help with learning difficulties, you need to talk to our experienced team. Schedule an appointment so that we can see if Vision Therapy will be an effective treatment for your child. Call our Temecula office at (951) 302-1331 or our Murrieta office at (951) 600-9226.